2nd attempt of Pink Hair with Schwarzkopf Shocking Pink Live Colour. The second attempt at pastel pink hair! This time I tried Schwarzkopf Shocking Pink Live Colour. Annoyingly I forgot to take photos of the box but click the link to see it! The look of the hair colour on the box is pretty extreme pink but if you mix the colour with conditioner you can achieve a pastel pink. Which I was hoping wouldn’t wash out in one wash like the Bleach London did. To create the right shade of pink I emptied the conditioner which came with the hair colour in a bowl and carefully added the pink hair colourant. A little goes a long way so you need to be very careful if you do want a soft pastel pink. Mix, Mix, mix making sure you get a smooth paste. After creating the shade and quantity of colour needed for my hair I washed my hair with my normal shampoo, then covered my whole hair with the pastel colour mix. I used a comb to make sure my whole head was evenly covered and left to develop for about 30 minutes. I was really pleased with the result! 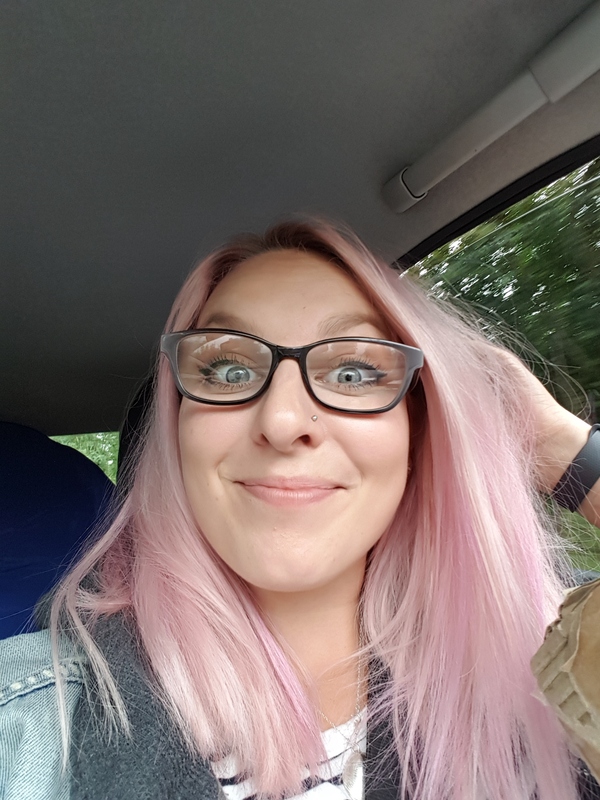 If I ever want to do my hair pink again I will definitely use the swarzkopf live colour mixed with conditioner to create my perfect pink shade.